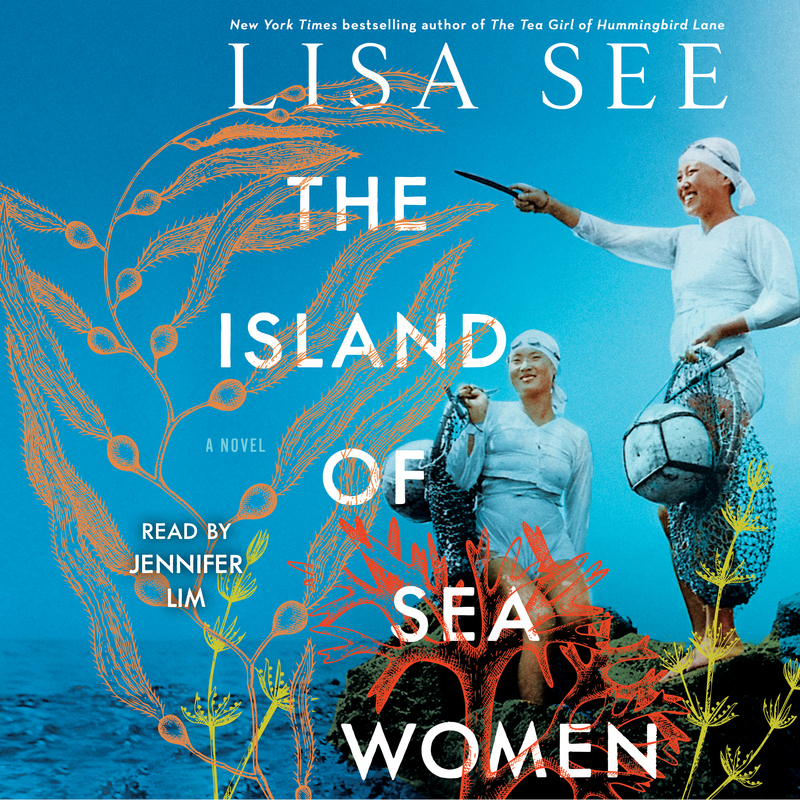 This reading group guide for The Island of Sea Women includes discussion questions and ideas for enhancing your book club. We hope that this guide will enrich your conversation and increase your enjoyment of the book. 1. The story begins with Young-sook as an old woman, gathering algae on the beach. What secrets or clues about the past and the present are revealed in the scenes that take place in 2008? Why do we only understand the beginning of the novel only after we have finished it? 2. When Young-sook and Mi-ja are fifteen, Young-sook’s mother says to them: “You are like sisters, and I expect you to take care of each other today and every day as those tied by blood would do” (p. 13). How are these words of warning? The friendship between Young-sook and Mi-ja is just one of many examples of powerful female relationships in the novel. Discuss the ways in which female relationships are depicted and the important role they play on Jeju. 3. On page 17, Young-sook’s mother recites a traditional haenyeo aphorism: Every woman who enters the sea carries a coffin on her back. But she also says that the sea is like a mother (p. 22). Then, on page 71, Grandmother says, “The ocean is better than your natal mother. The sea is forever.” How do these contradictory ideas play out in the novel? What do they say about the dangerous work of the haenyeo? 4. In many ways, the novel is about blame, guilt, and forgiveness. In the first full chapter, Yu-ri has her encounter with the octopus. What effect does this incident have on various characters moving forward: Mother, Young-sook, Mi-ja, Do-saeng, Gu-ja, Gu-sun, and Jun-bu? Young-sook is also involved in the tragic death of her mother. To what extent is she responsible for these sad events? Is her sense of guilt justified? 5. Later, on page 314, Clara recites a proverb attributed to Buddha: To understand everything is to forgive. Considering the novel as a whole, do you think this is true? Young-sook’s mother must forgive herself for Yu-ri’s accident, Young-sook must forgive herself for her mother’s death, Gu-sun forgives Gu-ja for Wan-soon’s death. On a societal level, the people of Jeju also needed to find ways to forgive each other. While not everyone on Jeju has found forgiveness, how and why do you think those communities, neighbors, and families have been able to forgive? Do you think anything can be forgiven eventually? Should it? Does Young-sook take too long to forgive given what she witnessed? 6. Mi-ja carries the burden of being the daughter of a Japanese collaborator. Is there an inevitability to her destiny just as there’s an inevitability to Young-sook’s? Another way of considering this aspect of the story is, are we responsible for the sins of our fathers (or mothers)? Later in the novel, Young-sook will reflect on all the times Mi-ja showed she was the daughter of a collaborator. She also blames Yo-chan for being Mi-ja’s son, as well as the grandson of a Japanese collaborator. Was Young-sook being fair, or had her eyes and heart been too clouded? 7. The haenyeo are respected for having a matrifocal culture—a society focused on women. They work hard, have many responsibilities and freedoms, and earn money for their households, but how much independence and power within their families and their cultures do they really have? Are there examples from the story that illustrate the independence of women but also their subservience? 8. What is life like for men married to haenyeo? Compare Young-sook’s father, Mi-ja’s husband, and Young-sook’s husband. 9. On page 189, there is mention of haenyeo from a different village rowing by Young-sook’s collective to share gossip. How fast did information travel around the island and from the mainland? Was the five-day market a good source of gossip or were there other places that were better? On page 201, Jun-bu mentions his concern about believing information broadcast on the radio, “but can we trust anything we hear?” Were there specific instances when information from the radio was misleading or false? What affects how people hear and interpret the news? 10. Confucianism has traditionally played a lesser role on Jeju than elsewhere in Korea, while Shamanism is quite strong. What practical applications did Shamanism have for the haenyeo? Do the traditions and rituals help the haenyeo conquer the fears and anxieties they have about their dangerous work? Does it bring comfort during illness, death, and other tragedies? Does Young-sook ever question her beliefs, and why? 11. On page 39, Young-sook’s mother recites the aphorism If you plant red beans, then you will harvest red beans. Jun-bu repeats the phrase on page 199. How do these two characters interpret the saying? How does this saying play out for various characters? 12. At first it would seem that the visit of the scientists to the island is a digression. What important consequences does the visit have for Young-sook and the other haenyeo? 13. The aphorism “Deep roots remain tangled underground,” is used to describe Young-sook’s and Mi-ja’s friendship, and it becomes especially true when it’s revealed that their children, Joon-lee and Yo-chan, are getting married. How else does this aphorism manifest itself on Jeju, especially in the context of the islanders’ suffering and shared trauma? Do you think it’s true that we cannot remove ourselves from the connections of our pasts? 14. On page 120, Young-sook’s mother-in-law, Do-Saeng, says, “There’s modern, and then there’s tradition.” How does daily life on Jeju change between 1938 and 2008? Discuss architecture, the arrival of the scientists and the studies they conduct, the introduction of wet suits and television and other changes. How does Young-sook reconcile her traditional haenyeo way of life with the encroaching modern world? Do you think it’s possible to modernize without sacrificing important traditional values? 15. The characters have lived through Japanese colonialism, the Sino-Japanese War, World War II, the Korean War, the 4.3 Incident, and the Vietnam War. How do these larger historic events affect the characters and island life? 16. Mi-ja’s rubbings are critical to the novel. How do they illustrate the friendship between Mi-ja and Young-sook? How do they help Young-sook in her process of healing? 1. 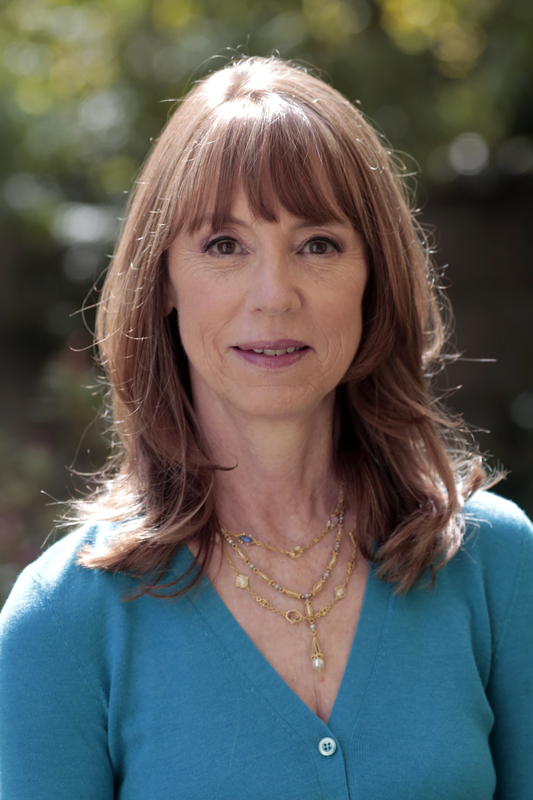 Consider reading Lisa See’s Snow Flower and the Secret Fan, which follows a lifelong friendship between two women in nineteenth-century China. Compare this friendship to the friendship between Young-sook and Mi-ja. 2. Time yourselves to see how long you can hold your breath. Now think about holding your breath for two minutes. 3. In The Island of Sea Women, there’s an expectation that a daughter should follow in her mother’s footsteps. Did this surprise you? Discuss how common you think it is even today for daughters to follow in their mothers’ footsteps—personally or professionally. 4. If you have access to one, visit your local Korean history or art museum. 5. Visit Lisa’s website website at www.LisaSee.com and Step Inside the World of The Island of Sea Women to see maps, photos, and videos, and to learn about the haenyeo and Lisa’s research.